PowerPoint is a complete presentation graphics package developed by Microsoft Corporation. The application allows user to generate a basic slide show to professional looking presentations. Majority of the PowerPoint presentations are created from a template, which comprises of images, fonts, background color and so on. However, in spite of all these excellent features the PowerPoint file sometimes gets corrupt due to human errors or unforeseen logical issues. In this situation, whenever user tries to open the file it pop up error message like “This is not PowerPoint file” or PowerPoint file cannot open”. Are you experiencing such situation, if so then your worries end here because this short informative article will provides you the outstanding tool referred as Remo Repair PowerPoint by making use of this utility you can easily fix the severe corrupted PPT file utmost ease. 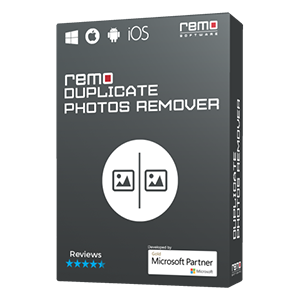 Whatever might be the reason behind PowerPoint file corruption you can effortlessly fix the issues with few clicks of mouse by making use of Remo Repair PowerPoint software. 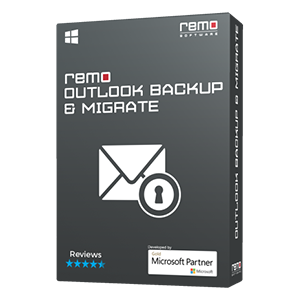 Why to Prefer Remo Repair PowerPoint Software? The software is designed with simple GUI (Graphical User Interface) so a user with non technical background can understand and run the application to repair corrupted PowerPoint files. The tool is safe and secure because it just reads the corrupted or damaged files and generates the virtual copy of that file, so the contents of original file will not get alter during repair process. The utility is compatible with all major versions of Windows OS (Windows XP, Vista, 7, 8, Windows Server 2003 and 2008). With the aid of this program you can easily repair PowerPoint 2010 file which is corrupted, PPT 2013 file which fails to open, and so on. 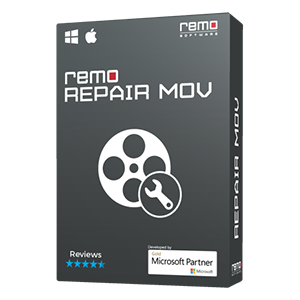 Remo Repair PowerPoint software also has the ability to recover text, animation, OLE objects, sound effects, fields enclosing hyperlinks from corrupt PPT files. It will not take much time to fix your damaged PowerPoint presentation files with the help of Remo Repair PowerPoint Software. Download and install the demo version of this software on your computer and launch the application. “Browse” to select your corrupted PowerPoint file and click on “Repair” option. The software scans your corrupted file to repair. Once the process is over, the files can be “previewed”. You can save the repaired file on any drive / partition of your PC after purchasing the complete version. 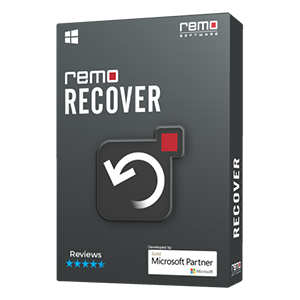 Remo Repair application is well known as file fixer; it comes an handy to fix corrupted zip, rar, word, AVI and PSD files. Know more by clickin on given link.